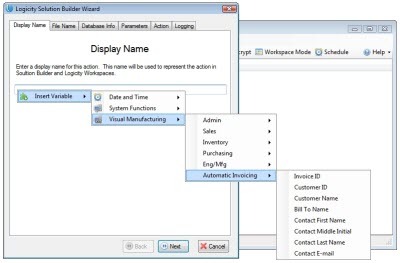 Logicity Automatic Invoicing for Visual Manufacturing is a package that builds on top of the Logicity framework to allow for the automatic delivery of invoices and invoice-related reports to customers or internal staff. 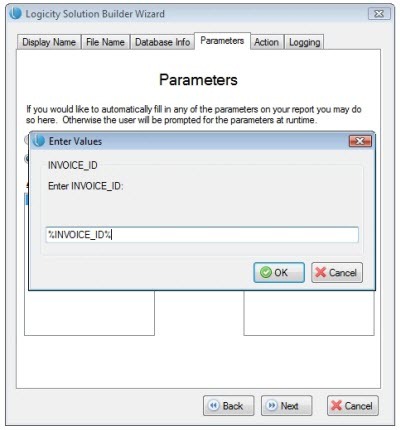 These reports can be delivered via e-mail, printer, or saved as files using any of the Crystal Reports export formats found in Logicity. 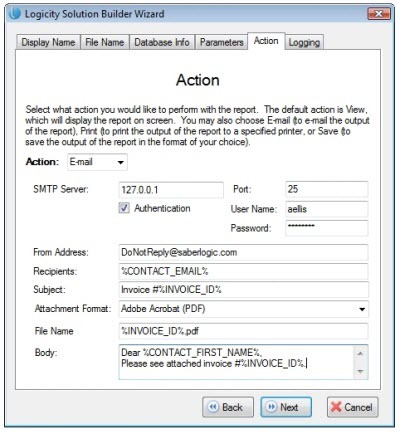 Step 5 - You can attach as many different reports and actions as you like and they will all get executed at the time a new invoice is created for the customer. 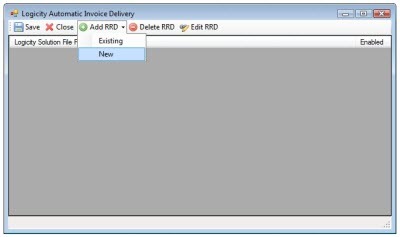 So perhaps you want to e-mail out the invoice to the customer, print off a copy to file, save a copy as a PDF, and e-mail a cost analysis to management.